Ryan tells us what it means to him. 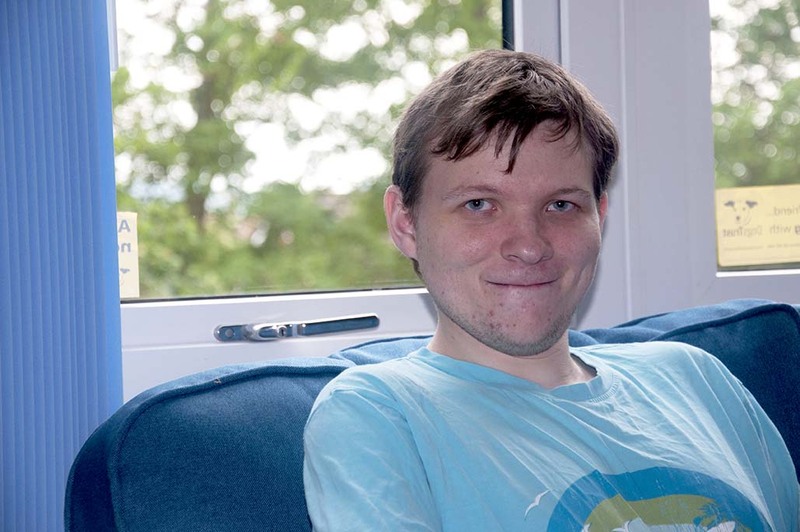 Sitting in his new flat, with views over the leafy garden, Ryan can't stop smiling. "I was living in a shared house before, so it's quite different having a whole flat to myself" he said. Ryan is settling in to his flat in Advance's new development, Hope House in Oxford. Ryan regularly helps out his grandmother by taking her dog out for walks. His independence has increased as a result of the move, and he is getting on well with other residents. He is clear about the benefits of being a customer of supported housing and adds: "It has given me my own independence and insight into how the real world works by managing all my bills and having my own place. I come in and out as I please and I love my flat too."